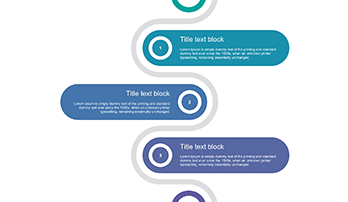 Creative Timeline Template for PowerPoint - Free Download Now! 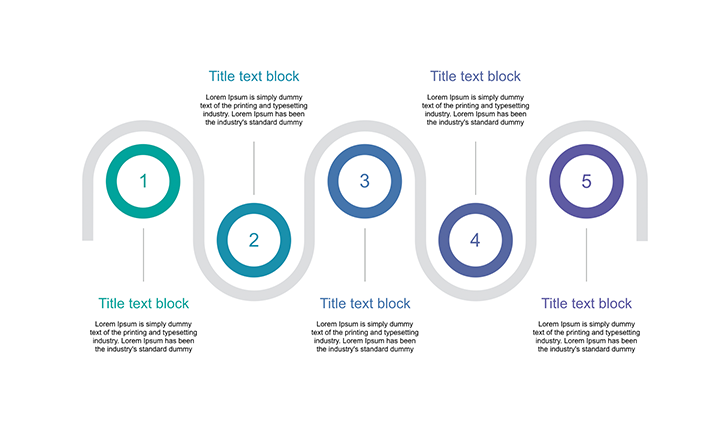 What is a creative timeline template for PowerPoint for? On our site, you will find a wide range of professional templates and slides for your webpages, sites, presentations, other projects. We are ready to offer you a great number of elements that will simplify your work. 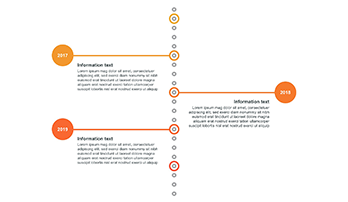 Among such tools, there are charts, dozens of diagrams, timelines such as this creative timeline template for PowerPoint, clipart, and infographic elements. On the timelines, one can point to the upcoming meetings, seminars, sales, etc. As you can see, this element can be rather helpful for a wide circle of employees. On the sample, you see a snack-like timeline with five points. Each labeled point is equipped with the text block. High quality. Choosing our elements for work, you will be free of any doubts concerning their quality. We offer only approved professional templates that won’t have defects or lose quality. You can display this slide as well as other templates on different devices with any resolutions and be sure that this timeline slide will not have visible pixels or other problems. Unique professional templates of high quality always impress the audience and prove your competence. Built-in tools. This template with a picture of a timeline is equipped with a set of vector elements that are fully editable. Due to the use of such tools, you are free to edit colors of the timeline as well as other characteristics. Therefore, this slide is rather multipurpose and can be added to every project or presentation. Premade easy-to-use slide. 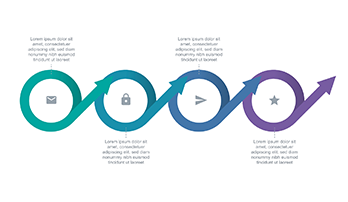 The users who have already tried this element at work states that creative timeline template for PowerPoint really simplifies their responsibilities. Thus, they spend less time and work efficiently. One more plus of this slide is that additional knowledge of computer programs is not required.